Plants vs. Zombies Garden Warfare 2+MONOPOLY EU/RU PS4 420 350 руб. EA SPORTS NHL 19+Plants vs. Zombies Garden Warfare 2 EU PS4 540 450 руб. 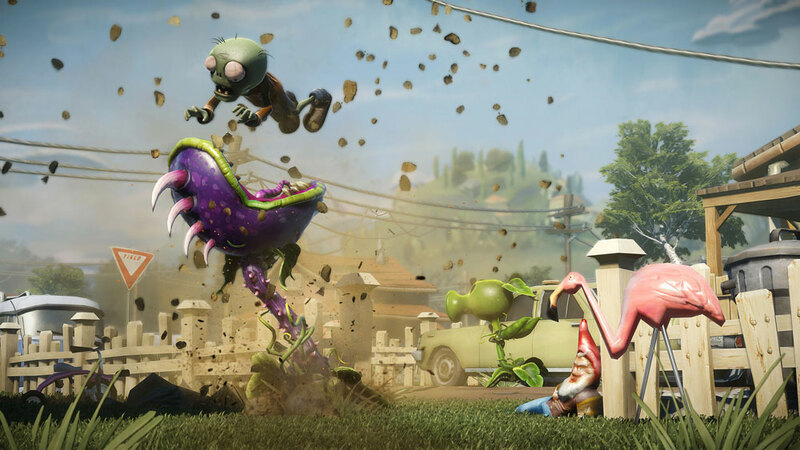 Plants vs. Zombies Garden Warfare PS4 USA250 руб. 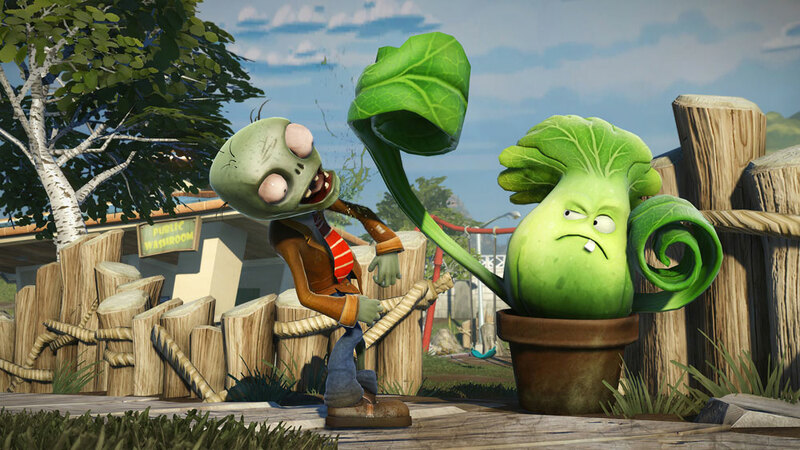 Plants vs. Zombies Garden Warfare 2 PS4 ENG250 руб. Plants vs. Zombies Garden Warfare 2 PS4 EUR250 руб. Plants vs. Zombies Garden Warfare 2 PS4 USA250 руб. 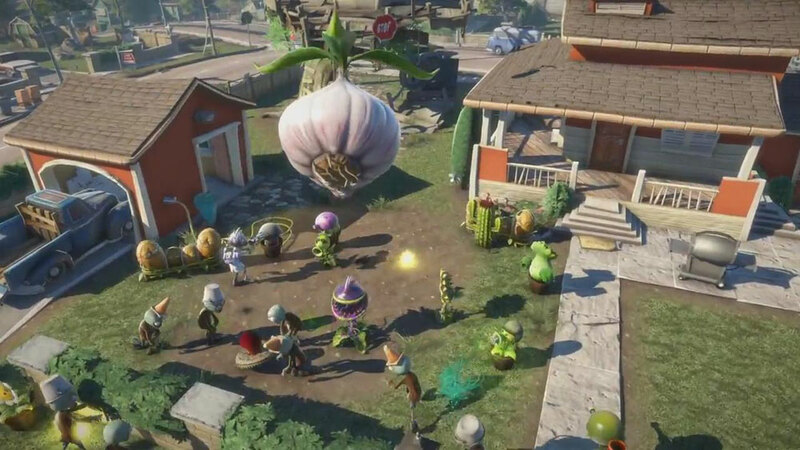 Plants vs. Zombies™ Garden Warfare 2 PS4 USA250 руб. Plants vs. Zombies™ Garden Warfare 2 PS4 EUR250 руб. Plants vs. Zombies Garden Warfare 2 PS4 + ГАРАНТИЯ !250 руб. DOOM + Plants vs. Zombies Garden Warfare 2 PS4 USA350 руб. Plants vs. Zombies Garden Warfare 2+Call of Duty: WWII PS4 350 руб. 7 Days to Die + Far Cry 4 + Plants vs. Zombies PS4 EUR350 руб. Plants vs. Zombies Garden Warfare 2 + Rocket League PS4 EUR350 руб. Plants vs. Zombies Garden Warfare 2+Goat Simulator PS4 CA350 руб. 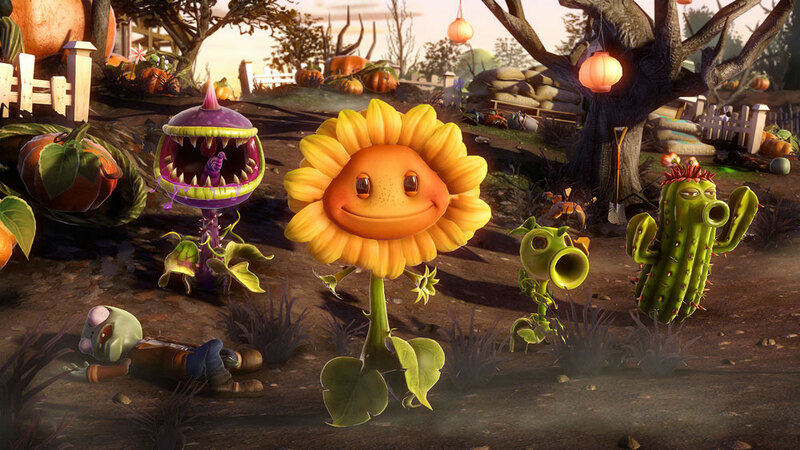 Plants vs. Zombies + UNCHARTED PS4 USA353 руб. Plants vs. Zombies Garden Warfare 2 + Gang Beats PS4 EUR399 руб. WRC 6 + Plants vs. Zombies GW 2 PS4 ENG399 руб. FAR CRY PRIMAL+Garden Warfare 2+NFS 2015 (PS4) RUS450 руб. STAR WARS Battlefront II + Rocket League + PvZ 2 PS4 RUS/ENG450 руб. Gran Turismo+STEEP GOLD+PVZ2 (PS4) EU|RU450 руб. Call of Duty: WWII - Digital Deluxe +2GAMES PS4 USA450 руб. The Escapists + Rocket League + Plants vs. Zombies PS4 EUR450 руб. Family Pack EA |USA| PS4459 руб. Plants vs. Zombies Garden Warfare 2 +2GAMES PS4 EUR/RUS499 руб. Call of Duty: Ghosts Gold Edition + 2GAMES PS4 EUR499 руб. Коллекция LEGO® Harry Potter™ + 2 GAMES (RUS) PS4500 руб. FIFA 18 ICON+PVZ2+Battlefront II+STEEP+BF1 (PS4) USA500 руб. No Man's Sky+DARK SOULS II+MONSTER HUNTER+ PvZ 2 PS4 RUS/ENG599 руб. Battlefield 1 +3GAMES PS4 EUR/RUS599 руб. Dead Cells + 6GAMES PS4 USA699 руб. Need for Speed, Plants vs Zombies GW2, Unravel PS4/EUR750 руб. The Crew 2 + STEEP + Ark + 3GAMES PS4 EUR/RUS799 руб. Call of Duty: Black Ops 4+PVZ2 (PS4) USA800 руб. Call of Duty: Black Ops 4+PVZ 2 (PS4) USA 800 руб. COD Black Ops 4+COD WWII+Trials Rising+3GAMES (EUR) PS4800 руб. NBA 2K19 + NBA 2K18 + NBA LIVE 19 + PvsZombies 2 PS4 USA800 руб. Assassin's Creed Odyssey + AC Origins + 4GAMES PS4 EUR800 руб. 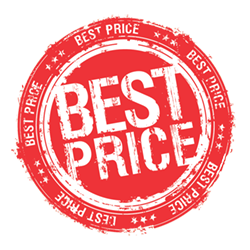 Sniper Elite 4 + Black Ops 4 +Plants vs. Zombies GW2 PS4 EUR800 руб. DARK SOULS: REMASTERED + God of War +3GAMES PS4 USA900 руб. Spider-Man + Unravel + Overcooked! 2 + Games PS4 USA900 руб. Black Ops 4+FAR CRY 5+ARK+2GAMES PS4 EUR1000 руб. God of War Deluxe + PVZ GW2 EU/PS41000 руб. Redemption 2: Special+NFS Payback+Plants vs. Zombies PS4 RUS1200 руб. FAR CRY 5 GOLD EDITION+6 GAMES (USA) PS41399 руб. Plants vs. Zombies Garden Warfare+LocoRoco Cocoreccho PS3 EU250 руб. 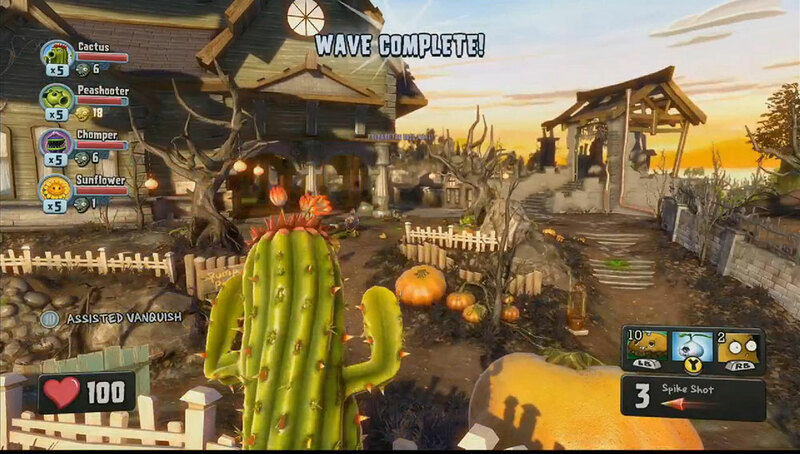 PS3 Plants vs. Zombies™ Garden Warfare (ENG)277 руб. Plants vs. Zombies Garden Warfare PS3 EUR349 руб. 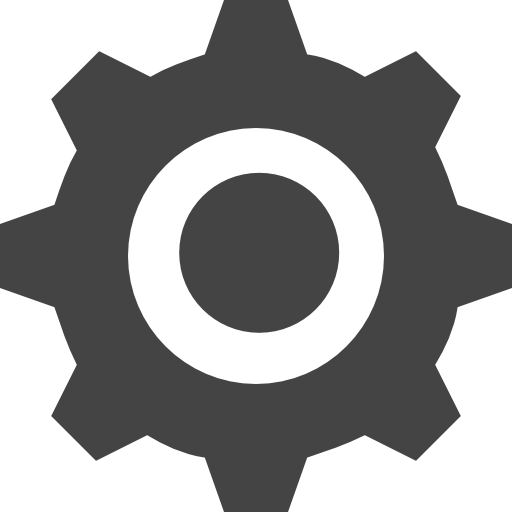 Split/Second+REAL STEEL+Plants vs. Zombies [PS3\RUS]499 руб. A.O.T. Wings of Freedom+Far Cry+Sniper+2 PS3 RUS/ENG ЕВРОПА600 руб. UNCHARTED 3: Drake's Deception + 2 GAMES PS3 USA699 руб. P. vs Z. G. W. 2 - Festive Ed. (PS4/RUS) Аренда 7 суток99 руб.